The HeartMath Building Personal Resilience TM program is a focused and practical program, combining personalized coaching or mentoring with scientifically validated tools and technology to help you self-regulate your body’s response to stress and build resilience. You will learn lifelong skills you can use any time to increase wellbeing, personal and professional performance and quality of life experience, reinforced by our engaging, real-time monitoring and feedback technology. First coaching session (90 minutes). 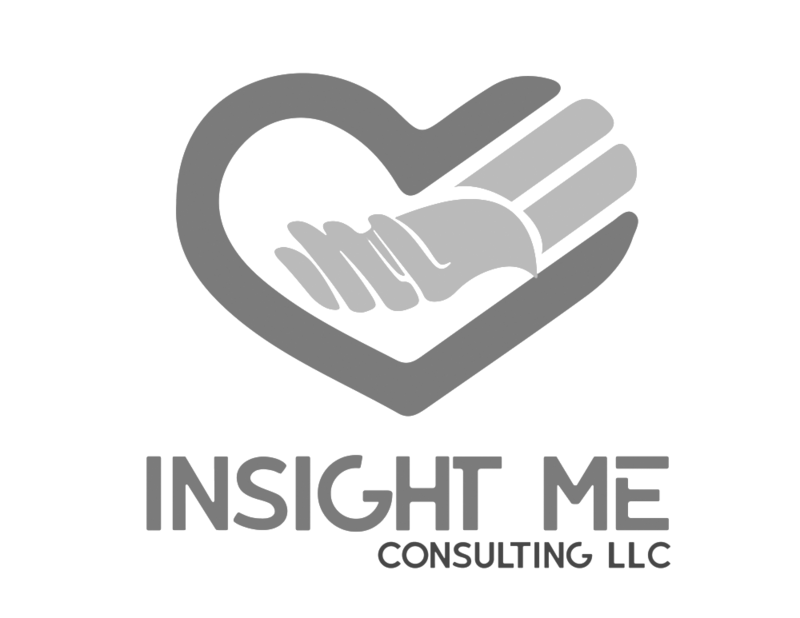 I will work helping you identify your sources of stress and energy drains. Second session (60 minutes). I will teach you and guide you through practice of the tools and techniques to attain a more coherent state, a point where you can make better choices for you and your loved ones. Third and Four coaching session (60 minutes each session). You will learn how to break old habits, build resilience from within, so you can deal with those accumulated emotions that overwhelm your ability of leading a free and healthy life.